The student group included students of energy and environmental technology. Of them in the picture from the left Miia Heinonen, Katriina Mannonen and Sanna Kopra-Virtanen. The environmental policy prepared by the students was presented to SAMK’s Management Group on 8 May 2018. The Management Group accepted the policy unanimously. The environmental policy applies to the entire SAMK. 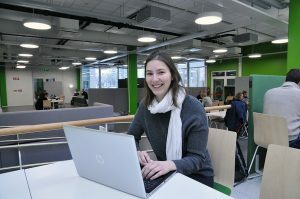 “SAMK is an active operator in climate issues in cooperation with companies, communities and municipalities; it follows, reports and sets goals of decrease for the emission from Pori campus and the use of resources, and increases the awareness of climate issues among the personnel and students, among others by favouring climate-friendly transportation. SAMK signed a climate commitment with the Town of Pori in the autumn 2017. Its goal is to reduce organizations’ carbon dioxide emissions and to control climate change. The environmental policy was created with the help of these goals. 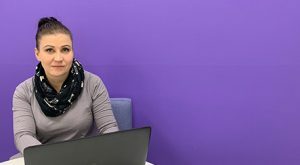 The assignment of the student group of energy and environmental technology was to develop a climate partnership during the spring 2018 course Environmental Management and Environmental Systems. The group thought it was important to prepare an environmental policy for SAMK as the basis of all environmental operation. – Environmental policy is a big step towards a more responsible organization. It sets clear targets for all environmental work at SAMK, the student group emphasizes. SAMK’s Management Group finds important to develop SAMK’s climate partnership and environmental work student-conducted also in the future. The students’ experiences of the course and the development of environmental activities are positive. – We developed the climate partnership mainly independently but received guidance when needed. It was nice to notice the Management Group’s positive attitude to our suggestions. It is fantastic when you can realize your own ideas also in practice, the student group comments. It was important to prepare an environmental policy for SAMK as the basis of all environmental operation. In addition to the environmental policy, the Management Group also accepted the suggestion of establishing an environmental work group. The group consists of student and staff members, whose duty is to follow and develop regularly the environmental operations at SAMK. The work group will be formed in the autumn 2018. The environmental policy and other information on the environmental work at SAMK can be found at the web-pages. 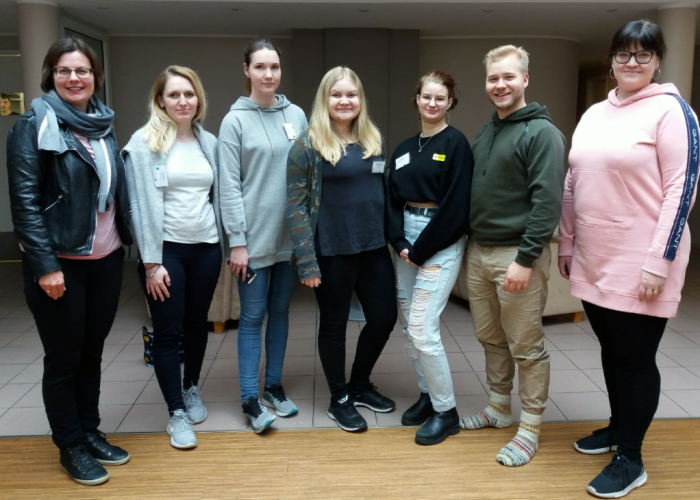 The students were supervised in the course by Riitta Dersten, Riika Mäkinen and Merja Ahonen.